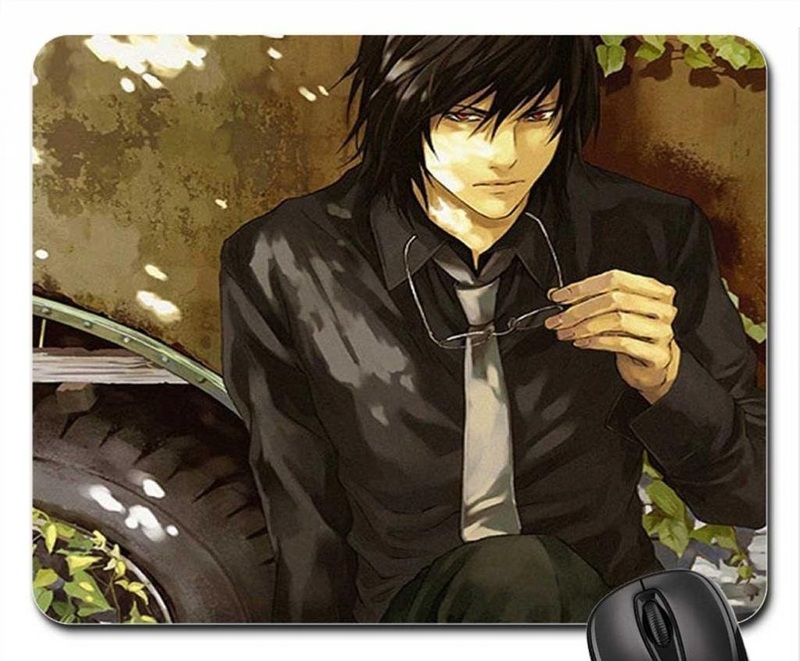 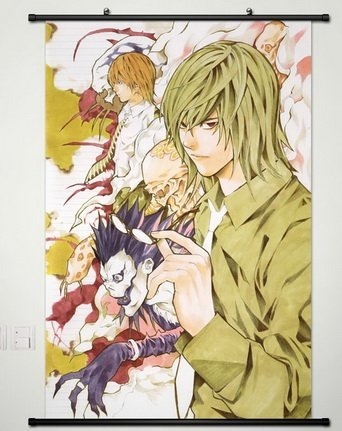 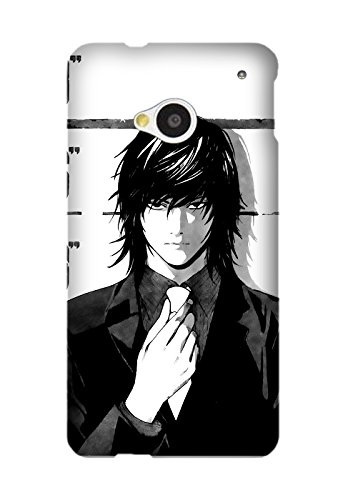 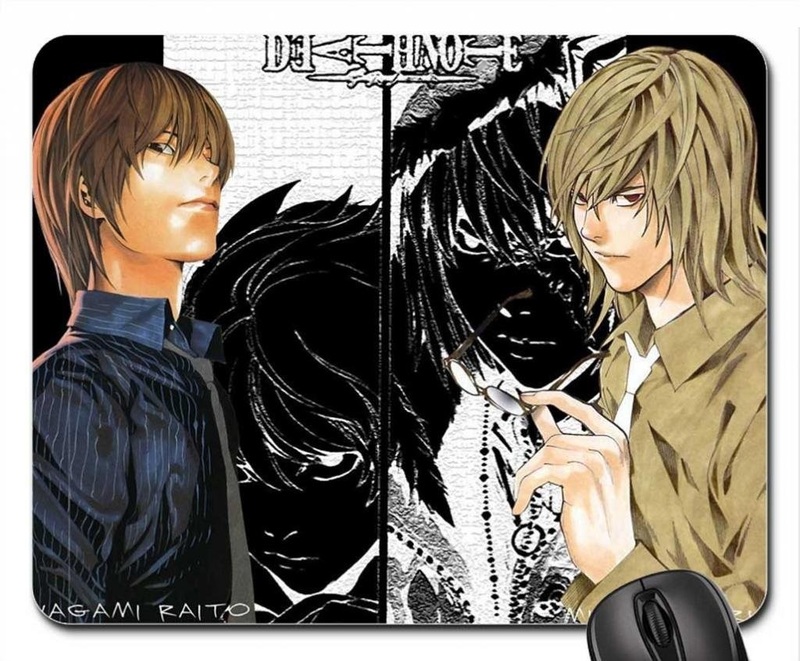 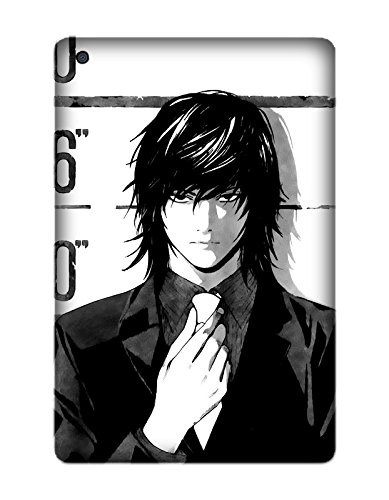 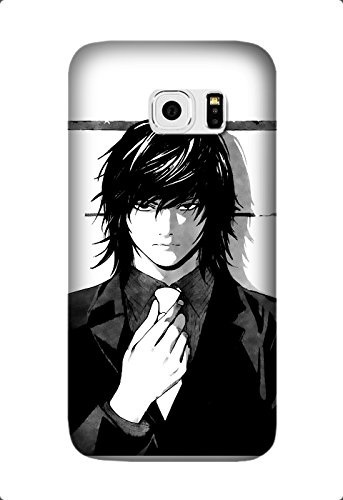 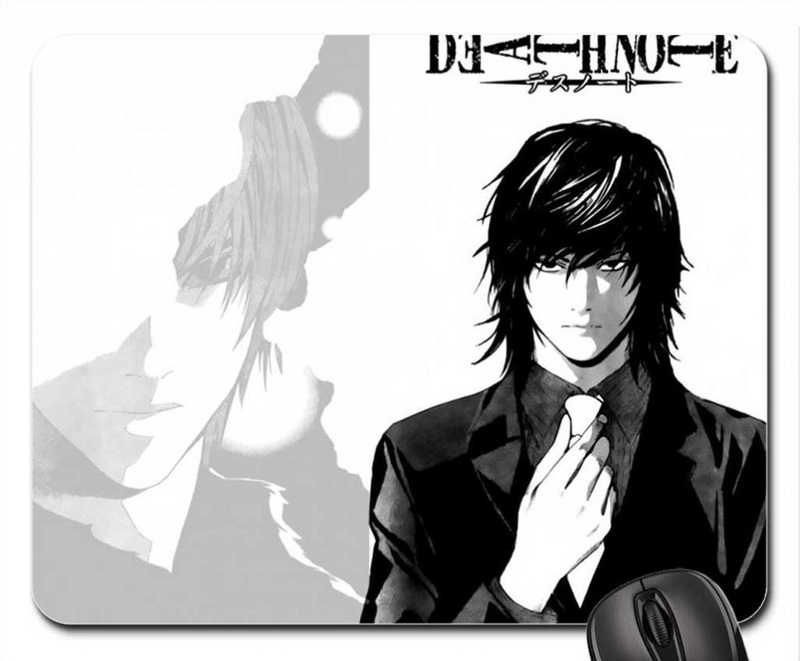 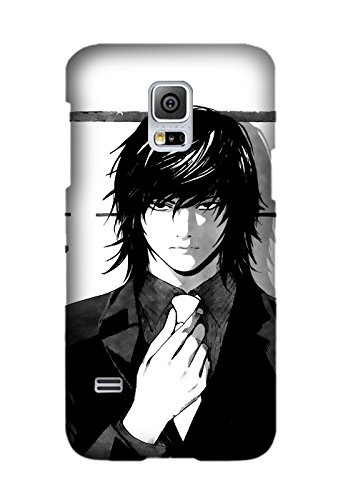 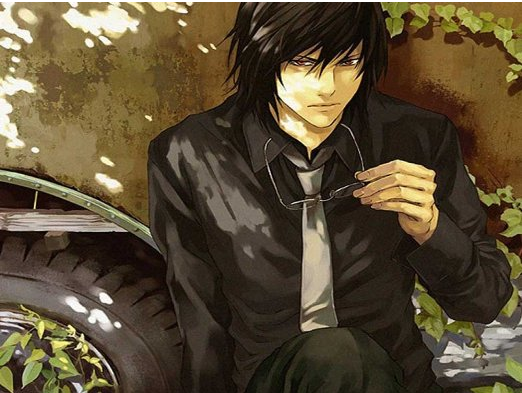 A prosecutor with a mission; the idealism of Death Note's Mikami leads him to murder. 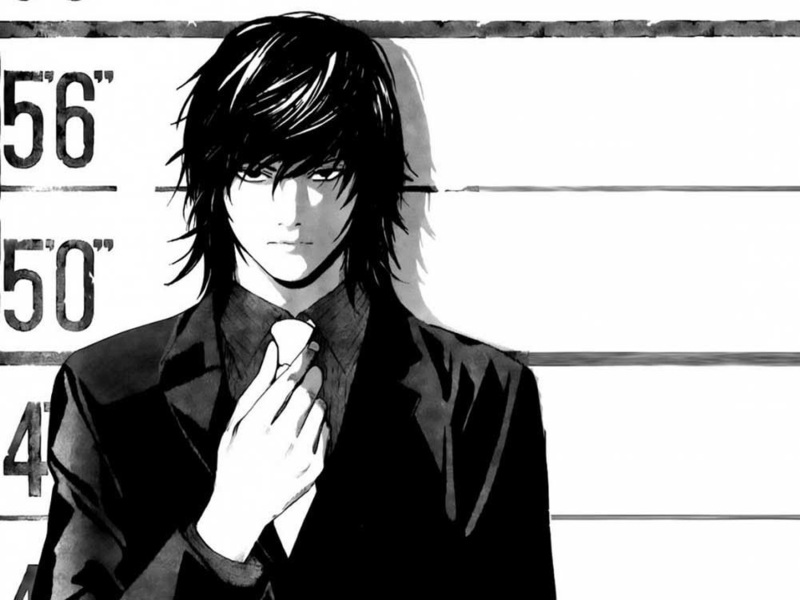 Changing sides within the law, when the real world fails live up to his notion of what's just and right. 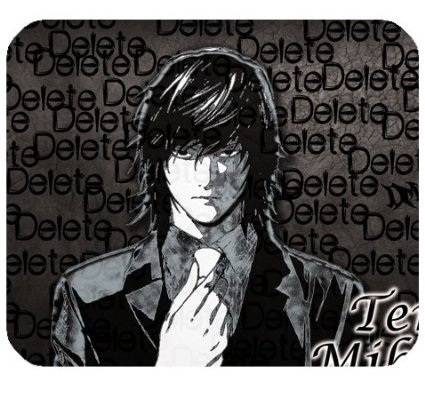 'Deleting' individuals whom he judges unfit to live, despite due process of the law. 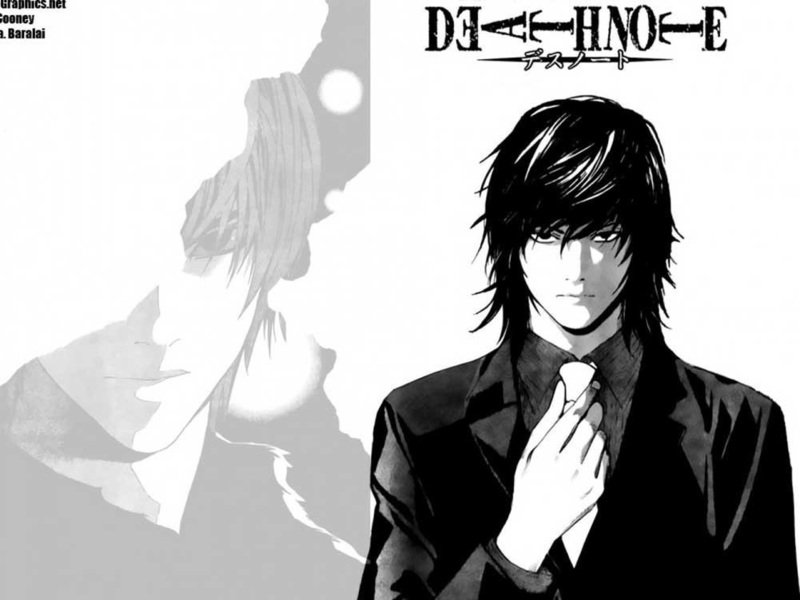 'Deleting' once more as directed by Kira - Mikami's idol, hero-worshipped as divine, until his old enemy disillusionment strikes again. 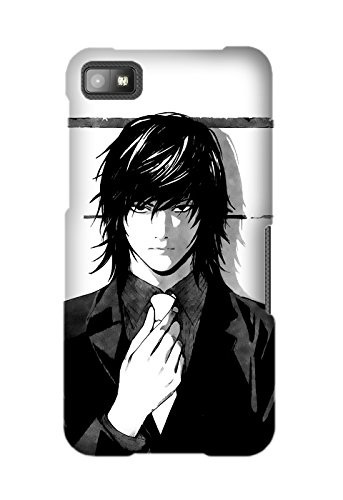 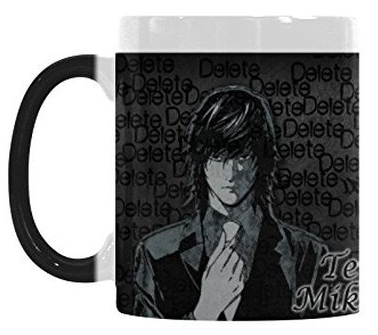 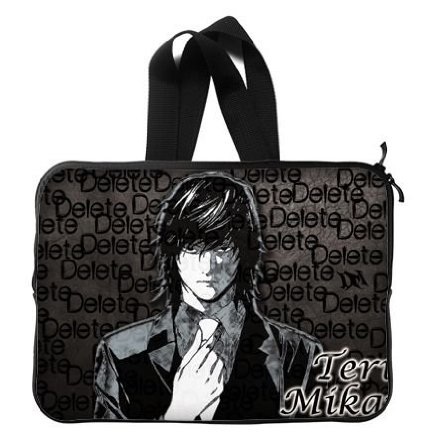 Seeking gift ideas for fans of Mikami? 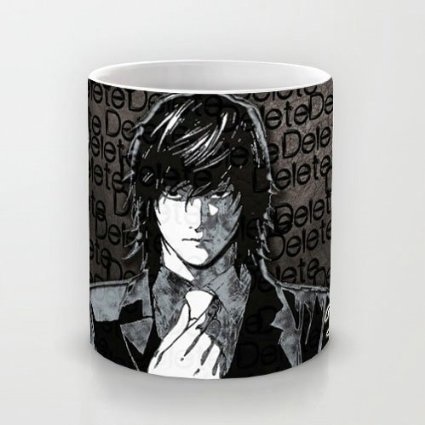 Merchandise for yourself? 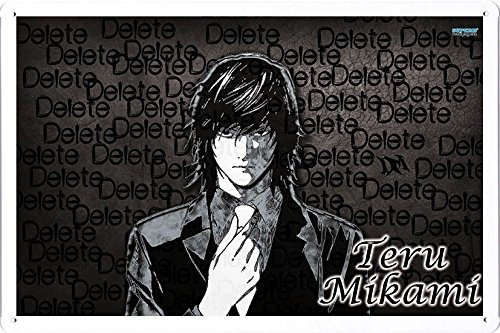 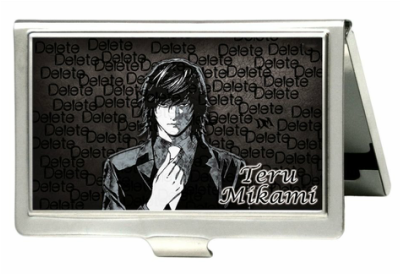 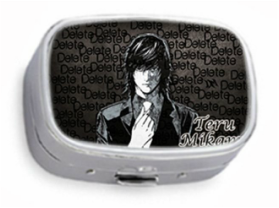 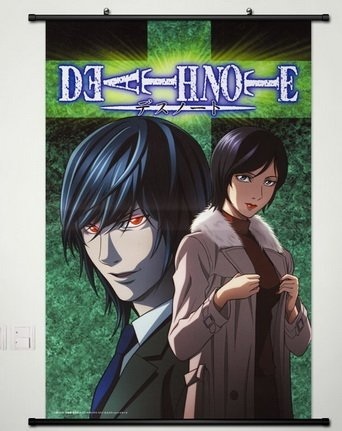 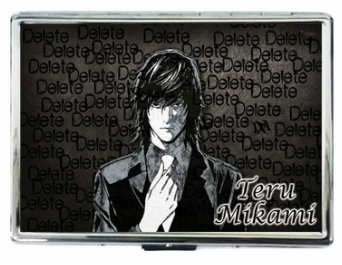 Teru Mikami collectibles, accessories or things to festoon about the place to show your support for the luckless lawyer? 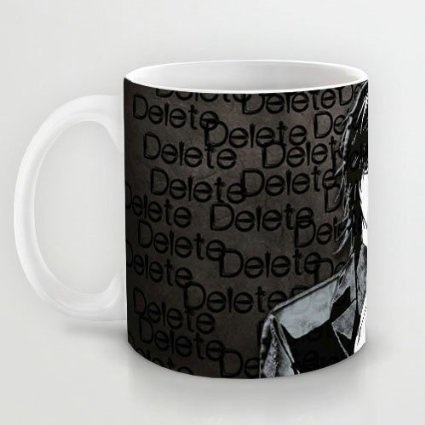 You're in the right place. 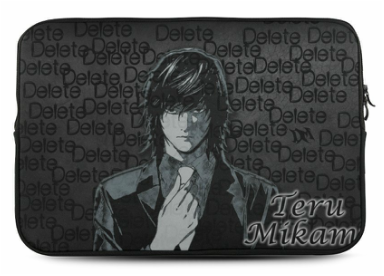 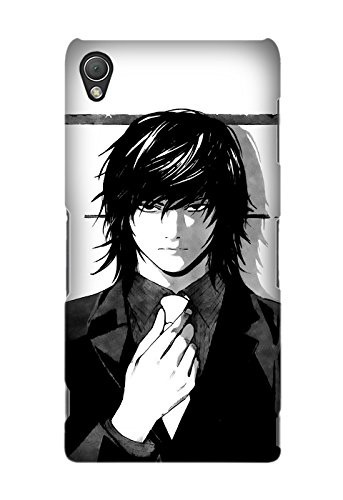 Take your pick of Mikami products to buy below and/or watch his stream for updates about all latest Mikami memorabilia on Death Note News.